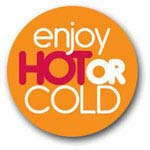 At Cater For You we have a range of generic labels for use in the food industry. From labels for deli packaging such as sandwich labels and contents labels to flash labels enabling you to highlight new products or healthy options. 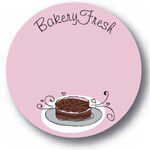 We also stock a range of labels designed for use in the kitchen with food safety and food rotation in mind. 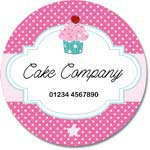 We stock a range of food labels which are ideal for labeling the variety of food packaging products we supply. With our in house label printer we are able to personalise labels for our customers to put on their food packaging.